The Domestic RHI is continuing to go from strength to strength with the latest statistics announced. Almost 7,500 applications have now been processed so far with nearly 6,500 for legacy installations and more than 1,100 for new installations. 37% of installations have been Air Source Heat Pumps, 25% Solar Thermal, 22% Biomass and 16% Ground Source Heat Pumps. 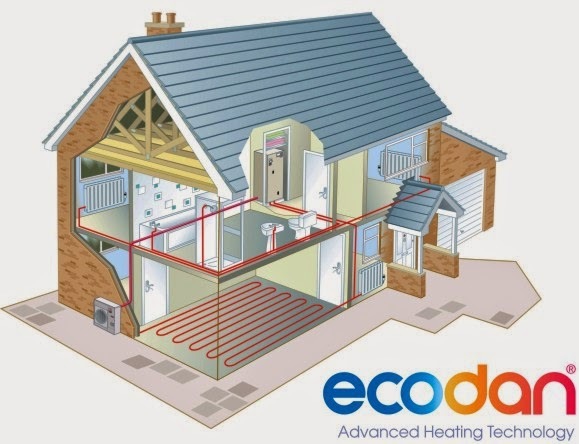 RHI is still not available for domestic consumers in Northern Ireland, however air cool engineering (NI) Ltd hopes the Northern Ireland Executive will be making an announcement by the end of 2014.